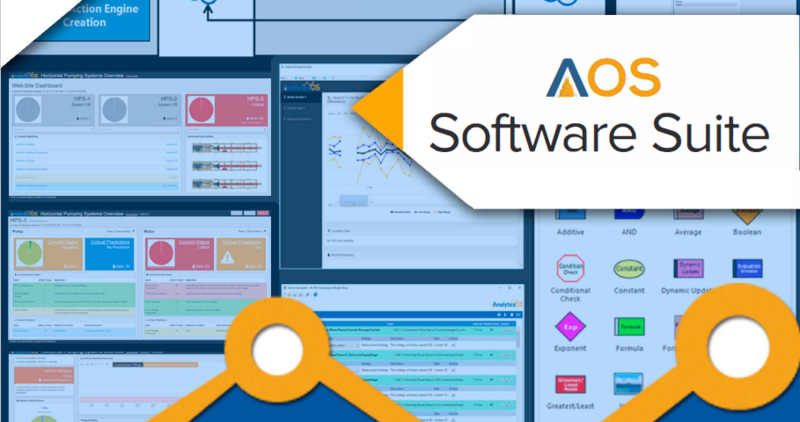 The AnalyticsOSTM (AOSTM) software suite is the most advanced predictive and prescriptive analytics tool available. 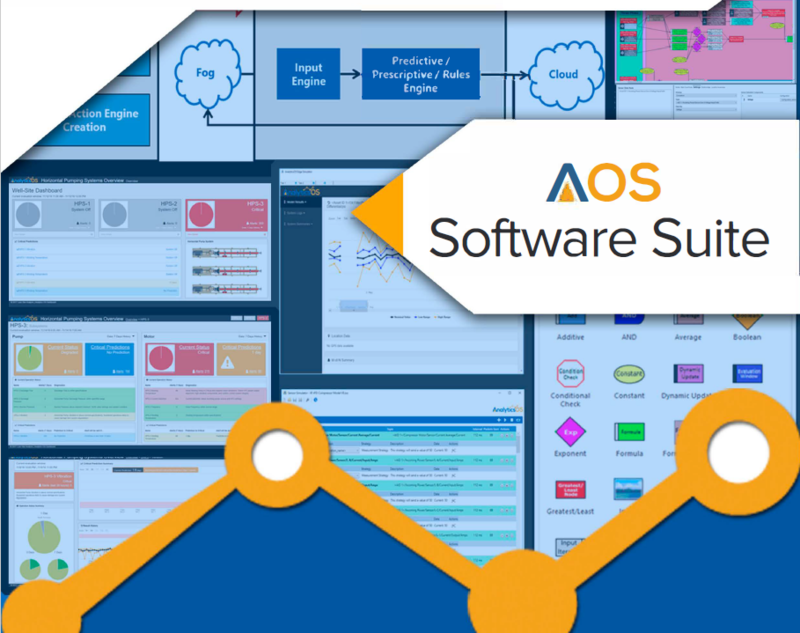 The integrated suite of tools, which include AOS ArchitectTM and AOS EdgeTM, enable the rapid creation of real-time analytic solutions that can deployed at the customer’s point of need. This includes embedded environments, small gateways, servers, or in the cloud. AOSTM is designed to support any industrial environment and handle any form of data or number of sensors. This flexibility, coupled with speed of solution creation, speeds up your time to value and increases your return on analytics. In all cases AOSTM performs analysis directly without requiring broadband access to large data sets or extensive training times.